and many other bands that will be added in the coming days. 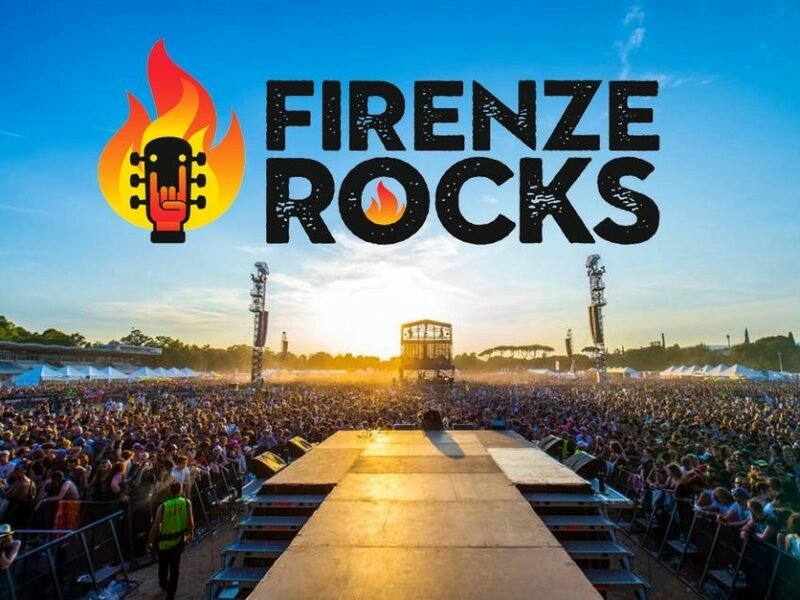 The most rock festival of the Italian summer unveils the headliners of the 2018 edition, scheduled from June 14 to 17 at the Visarno Arena in Florence. An extraordinary line-up for a festival that in the past year has welcomed 140,000 fans from all over the world and will be joined by other big names in the coming weeks.